A few travel bloggers were sent to Athens, along with the TBEX team doing a site visit, to attend Travel Trade Athens 2014. We attended a press conference, met some of the Athens travel and tourism representives, and saw a few of the city’s notable sights. Athens attracts 3 million visitors a year, so there’s plenty to see. Here are five suggestions of things to do when you’re not in TBEX sessions. 1. I am not a museum person, just the”highlights only, please”, but a temporary exhibit at the National Archeological Museum captured my attention. The Wreck of the Antikythera, which is on display April 2014-April 2015, was discovered by sponge divers in the late 1900s. The ship wrecked when it sailed from the island of Mytiilene in Turkey and passed thru the straight between Antikythera and Crete. The wreck is dated 50-60 years BC, and its cargo even earlier than that. 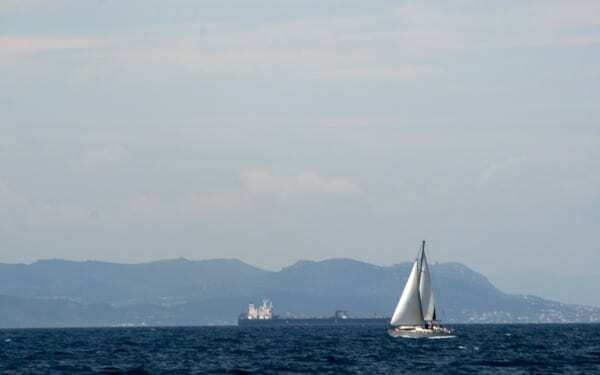 Famous pieces brought up from the wreck include statues and bronze items, including a bronze called the Youth of Antikythera, which actually predates the wreck by a couple of centuries (around 340-330 BC). This finding represents antiues from the Classical Era that going from Asia Minor (modern day Turkey) to wealthy Romans living in Italy. 2. Another recommended stop is the Acropolis. Intertwined within the city, this UNESCO World Heritage Site is hard to miss, and you’ll find views of it from many hotels and other landmarks arount the city. 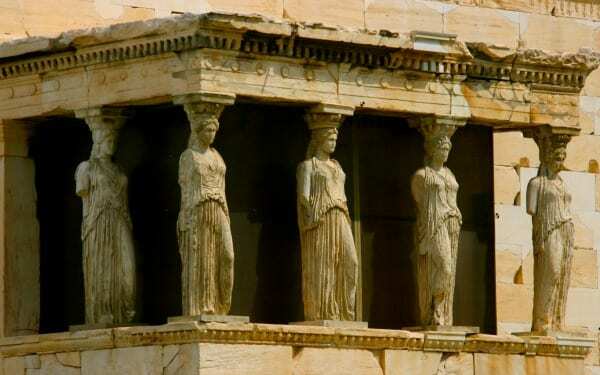 Spend some time visiting the Parthenon and the Erechtheion. There are some spectacular views up there, so you know the drill, “go early, before the crowds”. The Ministry of Culture offers tickets to the Acropolis plus 6 other archeological sites for a mere $12 Euros, so save your tickets. 3. 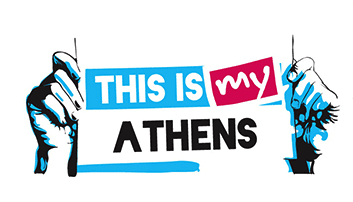 A wonderful program Athens offers is scheduling a tour with a “This is my Athens” guide. These are not professional guides and they don’t accept money (I tried to bribe him with a beer), but are instead local Athenians who enjoy showing off their city or meeting people from around the world. This is a 3 hour tour, and you help determine what you do based on where you have already been and your interests. Information is exchanged before you meet the guide in Athens. They are completely flexible, at least my amazing guide Theo was, and after an hour or so took us to a local bar (now this is culture). Too bad for Paul, as he had to tour the entire 3 hours without stopping, but he probably wanted to do that. I highly recommend setting an appointment with this program. 4. Next, just wander, and when I say wander, I am talking about getting lost in the neighborhood around the Acropolis, because we did that a couple of times when Kerwin was in charge! 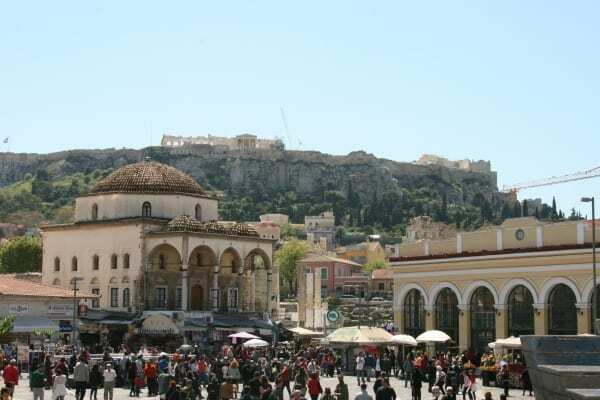 Monastiraki Square in Plaka neighborhood is a great place to start. Plaka is one of four ancient neighborhoods surrounding the Acropolis and the streets are narrow, winding and uphill. You can sit on a few of the stairs you find and people watch, or you can stop at any number of cafes and shops. We found some really cool ones. There are loads of tourists, but you will find locals mixed in as well. 5. And don’t forget the Greek islands! 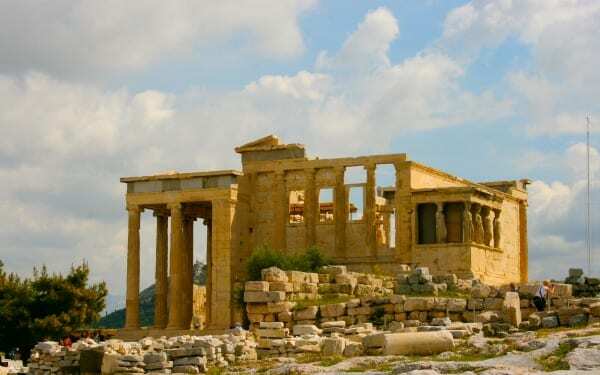 There are a few islands that are close to Athens, such as Hydra Island, or you can take a day trip out to Sounion. If you get a hankering to get out on the water, don’t do what Laurence N did! If you want to get farther into the islands, I suggest Mykonos or Santorini? 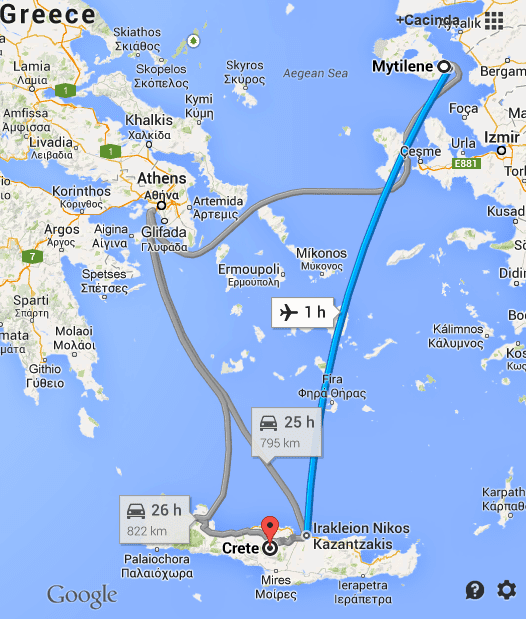 Those Greek island’s season runs from April to October and much of the other time, they are practically shut down. The heavy season is June to September, so visiting TBEXers will catch the lazy shoulder season. Well, there you have it, 5 reasons things to do in Athens when you’re not in TBEX sessions. I hope to see you there! Disclosure: My trip to Athens, Greece was in conjunction with the Travel Trade Athens 2014 and sponsored by the City of Athens at the invitation of TBEX (Travel Blogger Exchange). Author bio: Dr. Cacinda Maloney of PointsandTravel.com is a travel writer, blogger and photographer who has traveled the world every six weeks of her life for over 19 years. Her niche is “value luxury”, where she gets the most from her travel dollars by using loyalty programs to travel for less at luxury properties. She is a scuba diver with over 150 dives worldwide, is Phoenix, Arizona USA based, and maintains an apartment in Santiago, Chile. Excellent suggestions of places to visit, I do want to spend time wandering around and maybe taking a foodie tour somewhere in the city. It was great getting lost with you Cindy. I wonder where this road goes? Seriously fellow travel bloggers, you cannot have a bad time in Athens as there is so much to do and see and if you don’t want to do anything, you can do that too. Thanks for the list, we are looking at getting in a few days before and staying a few days after. So we will have to check some of these out. 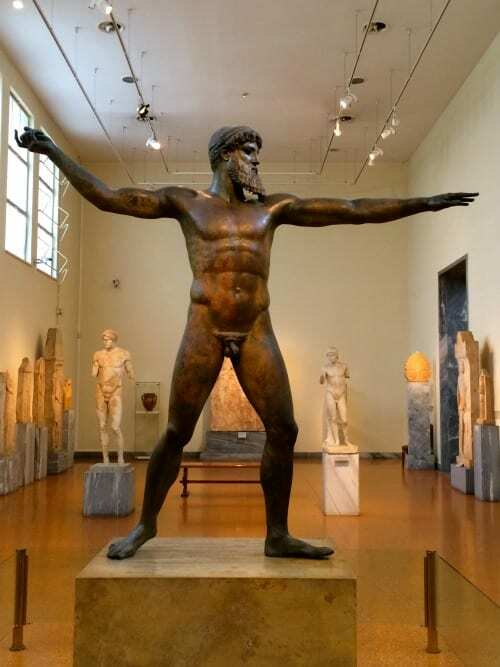 The This Is Athens tour guide suggestion is a great idea. I hope the TBEXers in town won’t overwhelm their volunteers 🙂 I am told the Delphi is a must see UNESCO attraction though it makes for a long day trip if you don’t overnight there (hey, why not?!). I’m curious Cacinda, what do you mean by “traveled the world every six weeks of her life” in your bio? Does that mean you travel for 6 weeks per year all at once? My wife and I just went to Athens, Greece (for leisure) in June and loved it! The Acropolis (actual site) and Acropolis Museum were fantastic. TIP: take The Metro from Athens city to Acropolis site – it’s fast and quite the experience, plus the same ticket is good for 1.5 hours. The city is vast and walkable. The community typically eats dinner around 8 pm and it can last until 11 pm, easily. Cafes are everywhere and you can find locals enjoying frappes, espressos, etc. from 10 pm until 1 am. We also visited Santorini and absolutely think it is an amazing city. Our view was exactly the one shown in this article, of the volcano. Shopping and tourist attractions are all along that main pedestrian walkway (where that photo was taken). Food was fantastic at both locations. Greek yogurt is much better than it is in the US and fresh squeezed orange juice is EVERYWHERE!